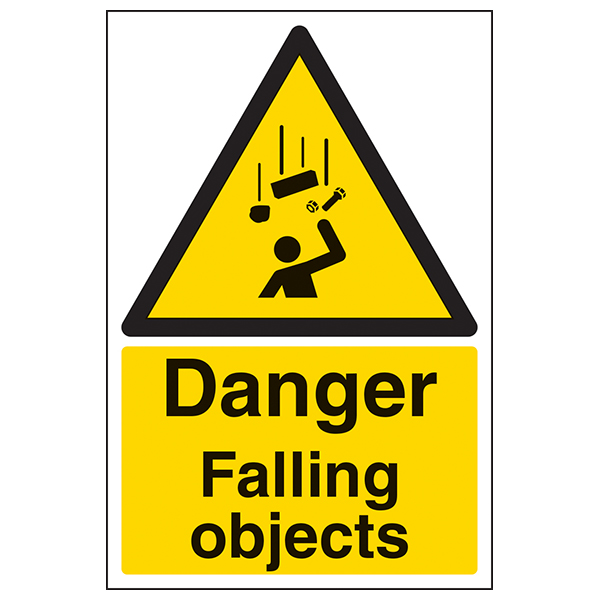 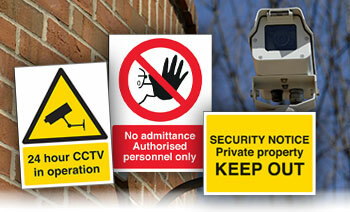 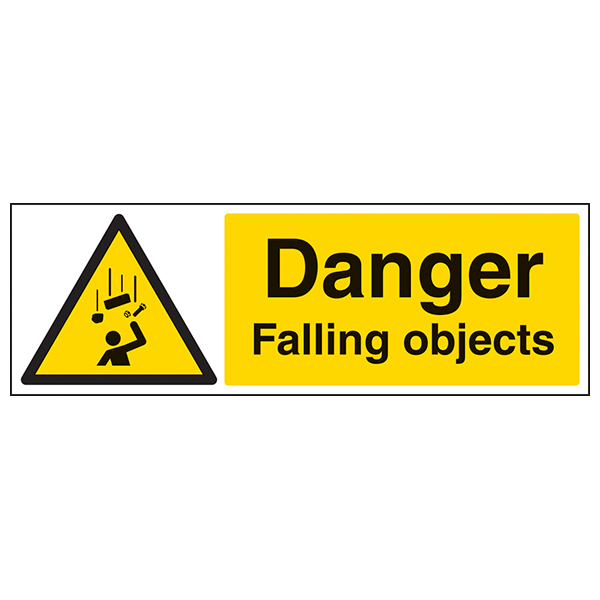 Low ceilings and door ways can pose a hazard to staff and visitors if not sign posted adequately. 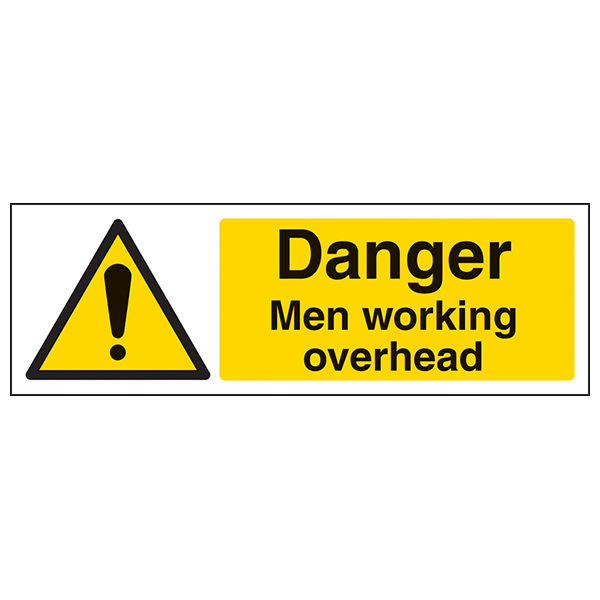 It is also important to constantly remind employees of low clearance to ensure that they do not accidently bang their head which can lead to serious injury. 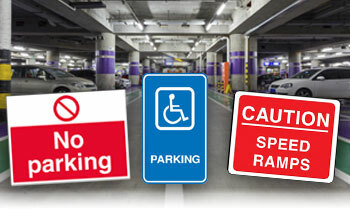 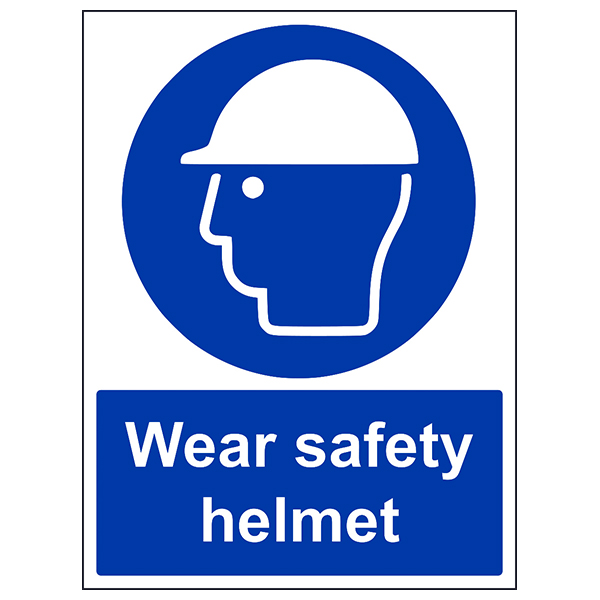 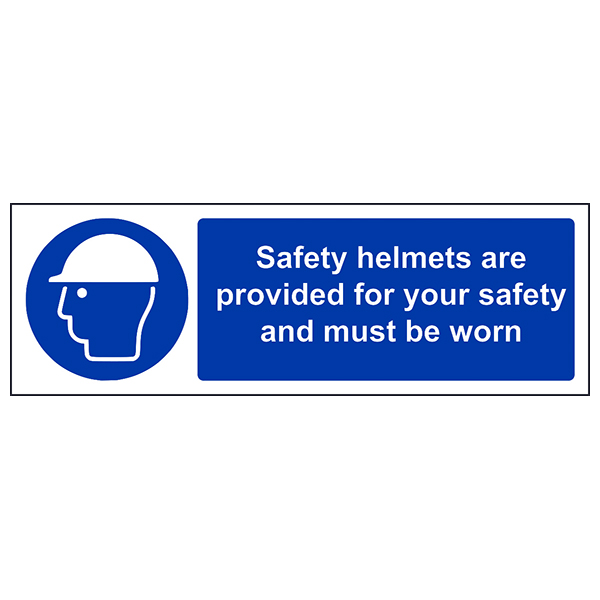 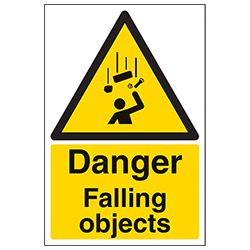 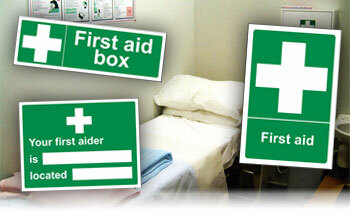 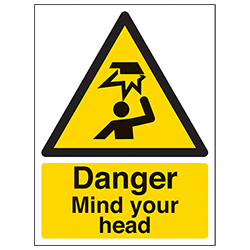 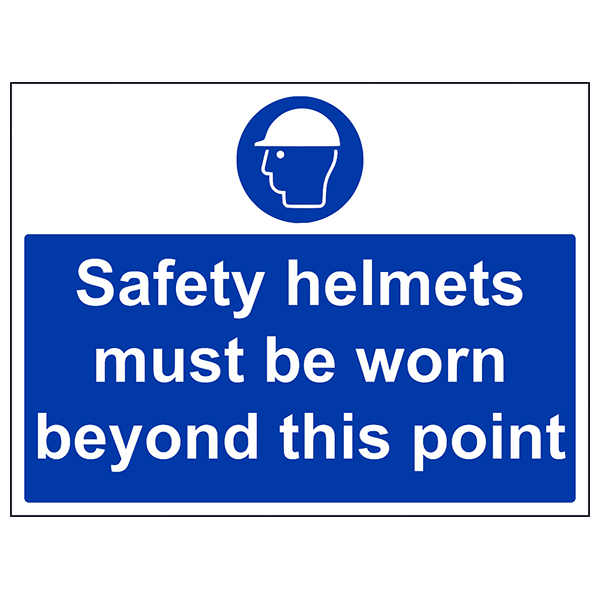 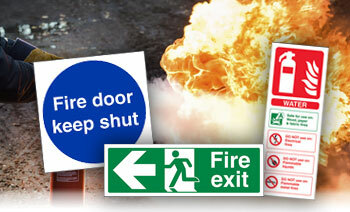 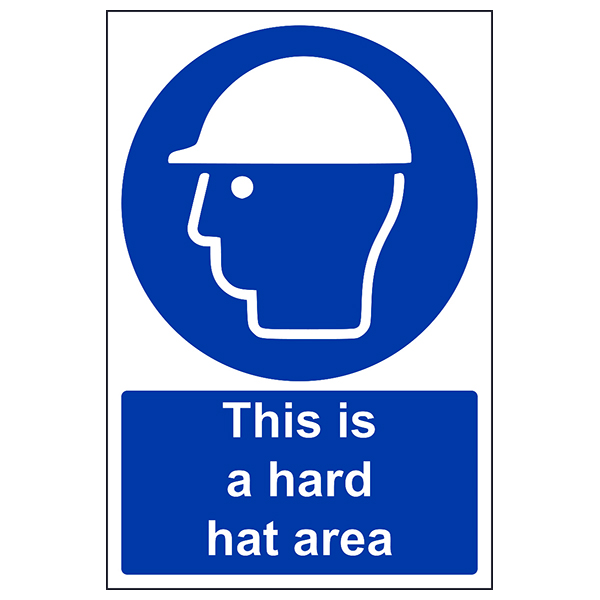 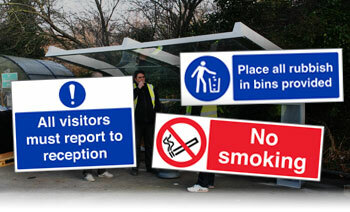 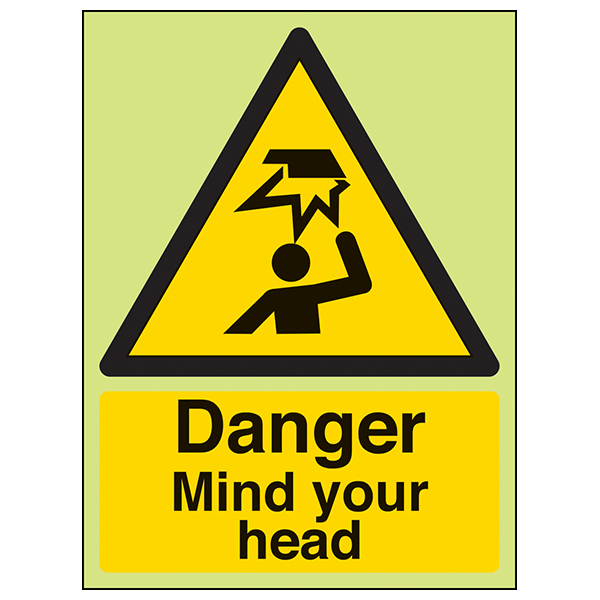 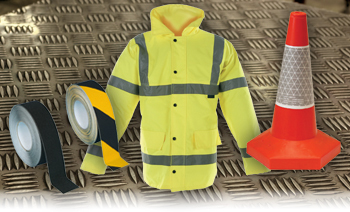 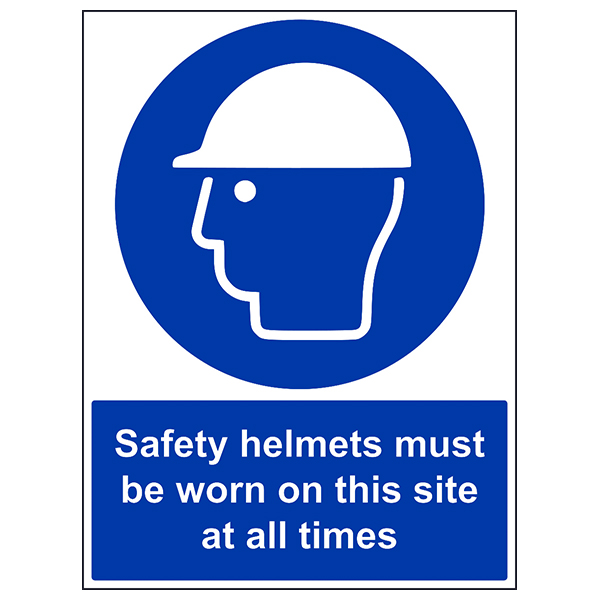 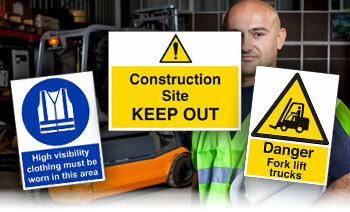 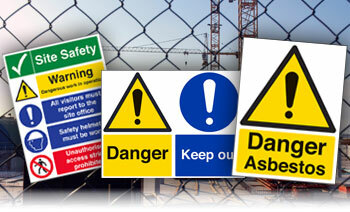 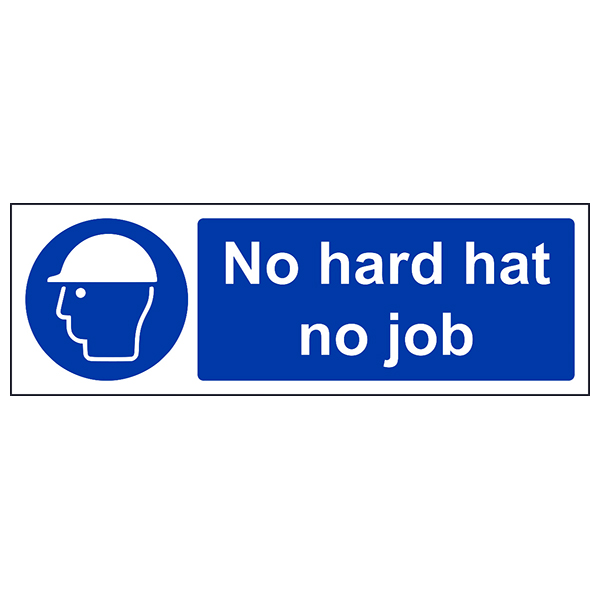 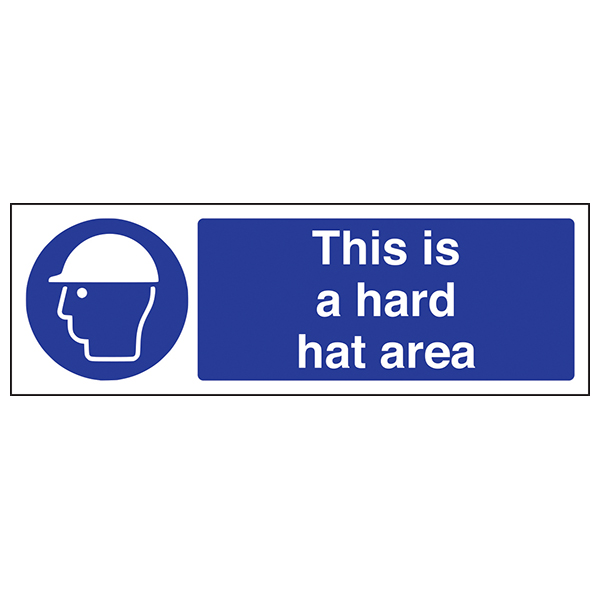 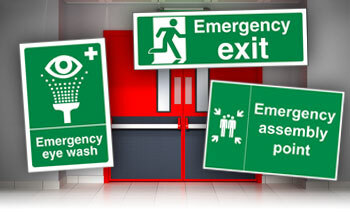 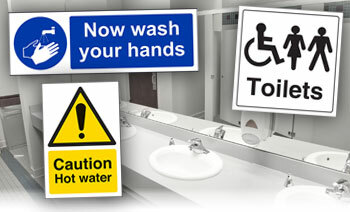 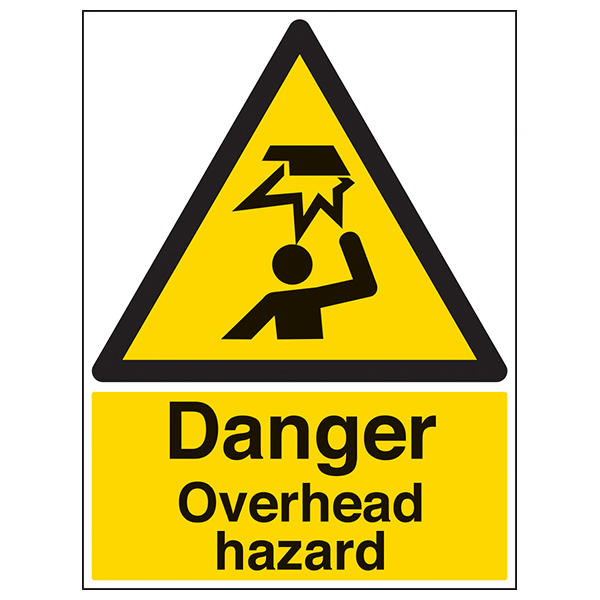 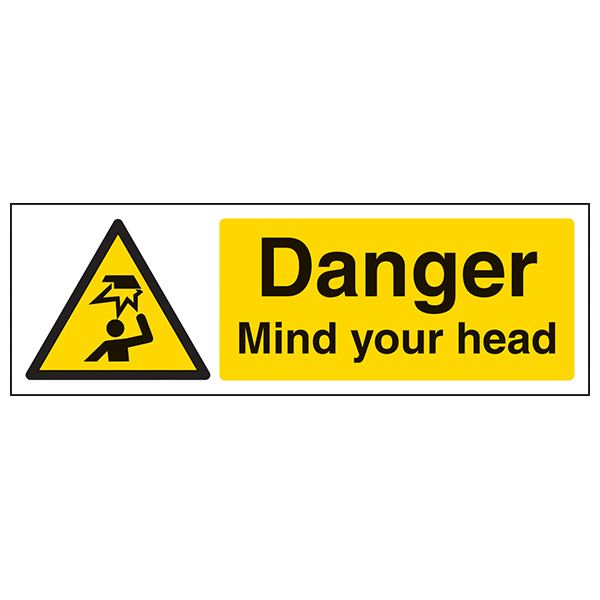 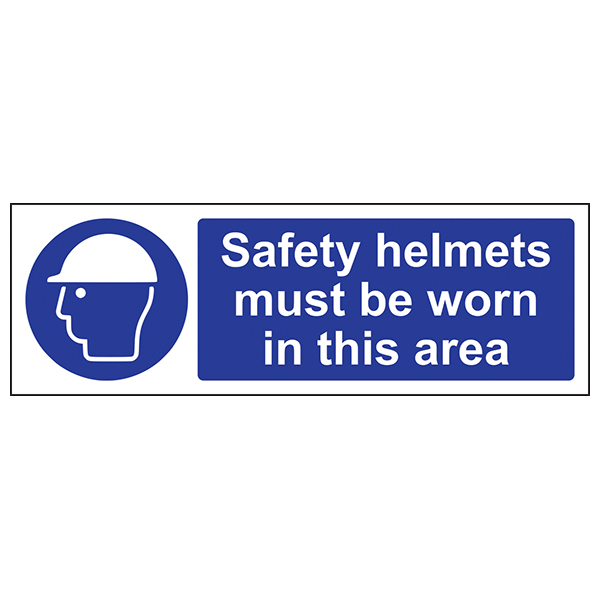 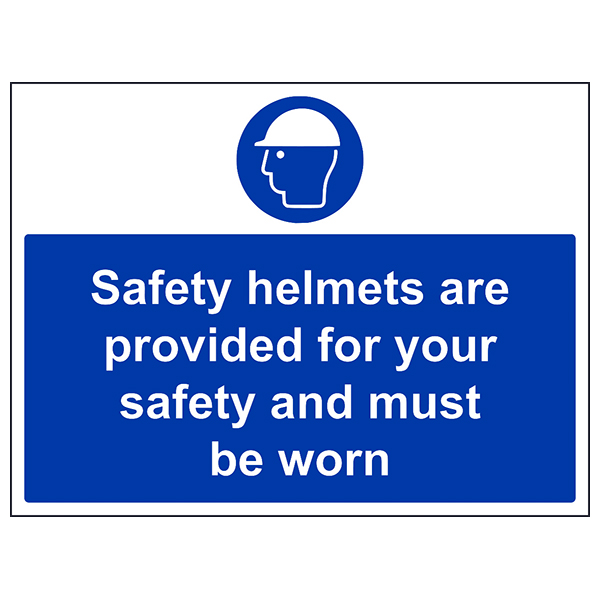 Our range of Mind Your Head Signs clearly marks out areas with low clearance and ensures that staff and visitors alike are warned of the potential hazard.